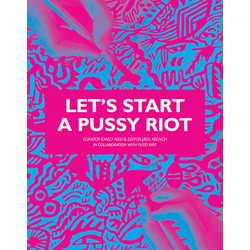 cinematic talents of women, have announced the programme for their third annual festival, running 20 – 24 November at The Ritzy Cinema in Brixton, London. Featuring an eclectic mix of genres, themes and aesthetic styles across ten programmes, the festival welcomes two new award categories this year for Best Sound Designer and Best Actor. These ten craft awards aim to recognise outstanding female film practitioners working in the UK today. Wellcome Trust – a programme of weird and wonderful biomedical shorts, made by women, followed by a discussion and drinks with scientists; LOCO presents Live Wire, a night of live and filmed comedy, featuring up and coming talents Lady Garden, Hils Barker and Lou Sanders; Carol Morley (Dreams of a Life) and guests look forward to a time when the question “How does it feel to be a woman filmmaker?” is never asked again in Why Women Canʼt Make Features, andUnderwire and Sight & Sound launch their exciting new competition for women film journalists. 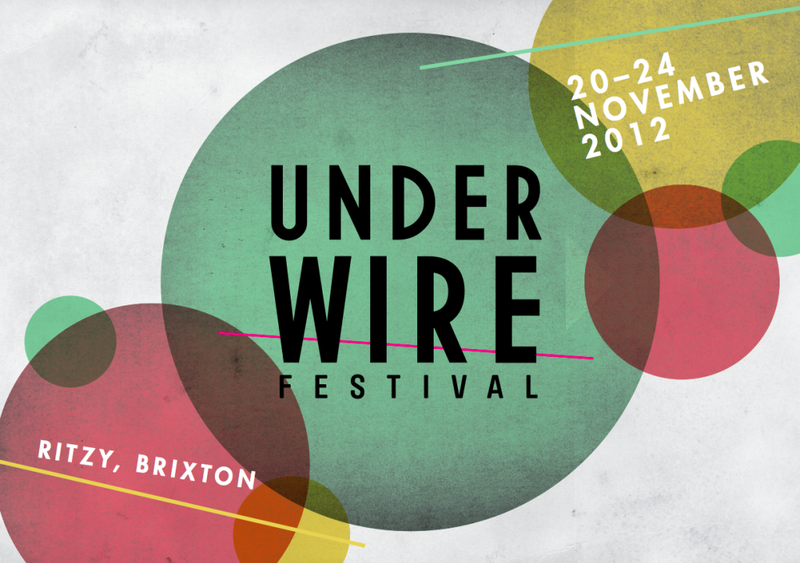 “Underwire has boomed this year”, says Helen Jack, festival co-Director. “Our 2012 Tour across the UK has opened our eyes to the amount of female film talent we have in this country, and the duty we have to nurture it”. Founder & co-Director Gemma Mitchell adds, “With a trebling in submission numbers this year, weʼre reminded of how necessary a festival like Underwire is. Inequalities still exist in the industry – for a multitude of reasons – and with each festival we try and address these issues and push progress forward”. The films in this yearʼs festival put interesting female characters at their center, featuring an OAP activist, an eccentric engineer, and a female boxer who battles with discrimination. With a mix of animation (Belly, Tosh), documentaries (Another Note, Racing Time), drama (Summit, Wild) and experimental film (Anatidae, Moments), these films will inspire and excite audiences. Alongside the film programme, UnderWire is hosting a day of affordable industry events on Saturday 24 November. Sessions include Walking the Wire, a marathon workshop providing practical and empowering information vital for women working in the creative and media industries; In Your Own Hands, which looks at why DLSRs are changing DIY filmmaking from the avant-garde to the mainstream, and Script, Shoot, Slice, Screen will take an in-depth look at the craft of a short film from start to finish, through a series of Q&As and screenings.